The Steel Screw Piles which are also called helical anchors are piling innovation which date back to early 19th century. Centuries ago, the original technology used to be quite versatile, cheap as well as easy and very fast to use. These similar kinds of benefits accrue to the modern day project also which employ the helical piles. The helical screw pile is eco-friendly as well as versatile and cost efficient technology with a number of uses across the industries of communication, transport as well as civil engineering. What are steel screw piles? 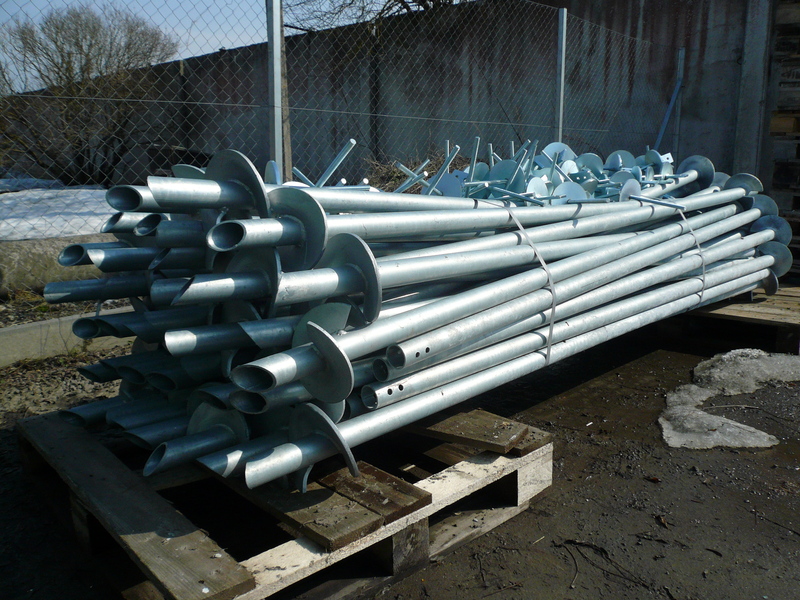 A helical screw pile comprises of galvanised steel made shaft on which a series of low pitch circular plates are welded. The piles which vary in terms of diameter from 10s to 100s of millimetres are screwed in the ground with the help of machine hydraulic or handheld drilling tool. Where are the steel piles used? The helical piles are fast and quite efficient than most of the other base solutions and may thus be used in most of the similar situations as the normal screw piles like retaining walls, met mats, portal gantries, etc. The big commercial projects in this domain develop a lot of difficulties on construction crew also. Unlike the latest construction projects which may typically be available in the areas with sufficient vacant land next to planned project, the inner city areas pose a lot of challenges which may result in a delay in the projects resulting in additional cost. A lot of premier medical clinics and hospitals are found in the urban areas. These types of locations make it easy for the patients to easily access the facilities through the personal vehicles. The patients who are in critical state need lesser noise as well as vibration for helping with their recovery. Unfortunately most of the construction machines are designed for accomplishing some task through the usage of strong engines which develop loud noise which might result in a permanent loss of heating in case sufficient hearing protection has not been utilised. The construction firm may be penalised for exceeding the predetermined threshold which interfere with the businesses surrounding it. Once the engineers understand composition of soil, the contractor is then informed of details related to earth and the restrictions which might be present because of the environment. Screw Pile Installation is something which has been in vogue since centuries. 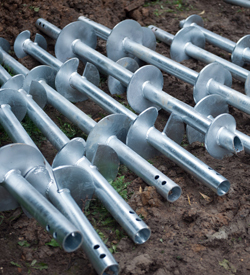 These screw piles are eco-friendly, versatile, cheap as well as very easy to use. They have a lot of benefits related to them.